Princess & the Paper presented by A Jillian Vance Design: Dancing Daisies! Hello, everyone! It's Jillian here. 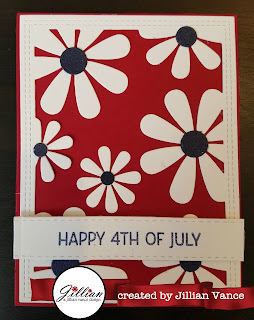 Today I thought I would share a 4th of July card that's more unconventional than usual. 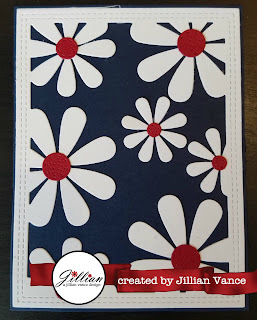 I'm using the new Dancing Daisies Cover Plate Die with red, white, and blue to create a 4th of July card. 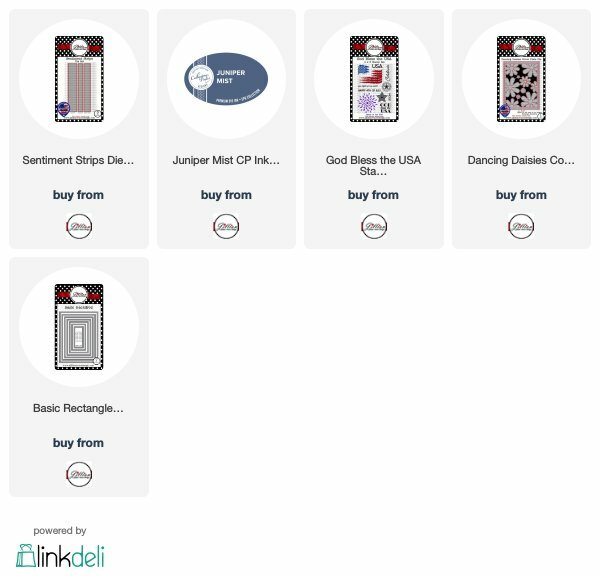 And my new Sentiment Strips Die too!You can watch my video below and view the whole product list.